Start with the Intuitive Form Designer’s drag-and-drop interface to create customized forms in minutes. Streamline your business with automated workflows and advanced PDF generation. To learn more, browse our cutting-edge, efficiency-boosting features. Never wait for your IT department or pay high programming costs again. Leverage Logiform's platform to create feature rich, intelligent forms. Design, host, and deploy in minutes. Logiforms exceeds the limitations of less sophisticated forms applications, providing you with enterprise-grade form solutions at low cost. 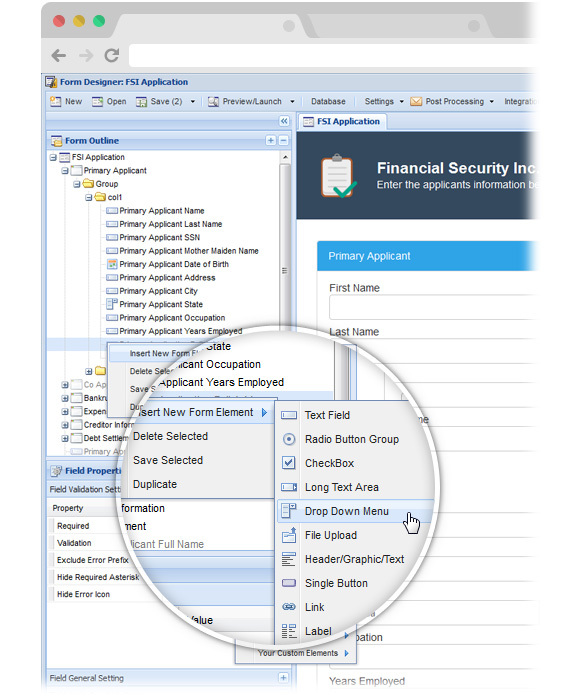 Our user-friendly form solutions are perfect for academic, legal, real estate, insurance, and corporate applications. Logiforms' platforms meet your demanding needs with zero programming required. We give you everything you need to design great forms in one, great platform. Our features include Save & Finish later, Calculating Fields, Conditional Branching, and Unobtrusive Validation. Does your company need to professional-quality mobile forms? Our mobile forms adapt, allowing your company's forms to look great on any device. Free up your staff to work on more important tasks. Create custom approval processes, data sharing portals, and workflows to utilize the data collected through your web-based forms. From hosted PDF forms to dynamic legal document generation, we offer an end-to-end solution for your business's online data collection and document management needs. Already have PDF's forms and just want to bring them online? You can quickly import your PDFs in minutes. Assemble unique, personalized PDF documents. Generate PDFs on the fly, merge pages and segments, and use conditional content for unparalleled flexibility. 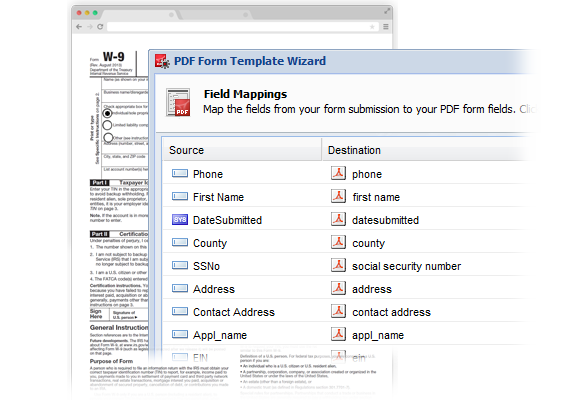 Route the data from your web form into your PDF forms. Use your data to generate reports and implement automated workflow for your business' data entry needs. 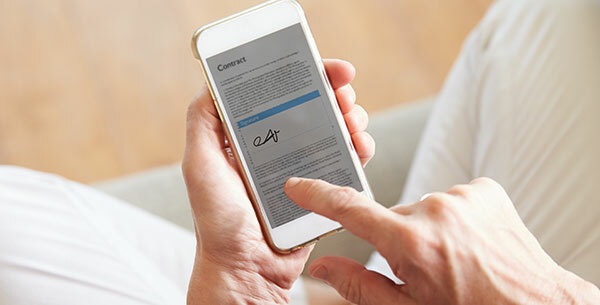 Collect legally binding signatures with mobile document signing, multiple signers, and conditional logic. Do you need to quickly and easily connect with third-party services? 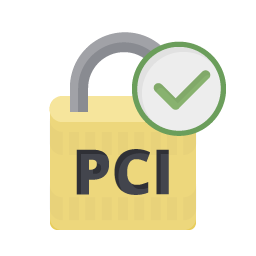 Get payments in a few clicks or integrate with our API. We've got all your bases covered. Our forms integrate seamlessly with your website. 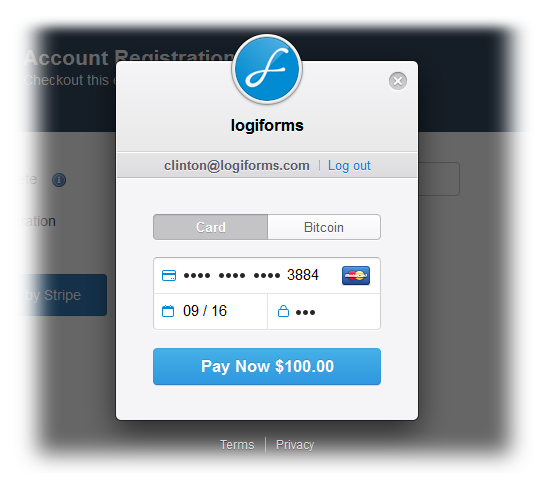 Collect payments with Stripe, PayPal, and Authorize.net, or send new leads to Sales Force. When you use our enterprise-grade, scalable platform, your can integrate with our REST API and instant HTTP Post service, or write your own custom Node.js web hooks. The possibilities are endless. With over 14 years of solution delivery excellence, Logiforms is a trusted name in secure forms. 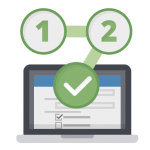 We've enabled hundreds of system implementations without incident. 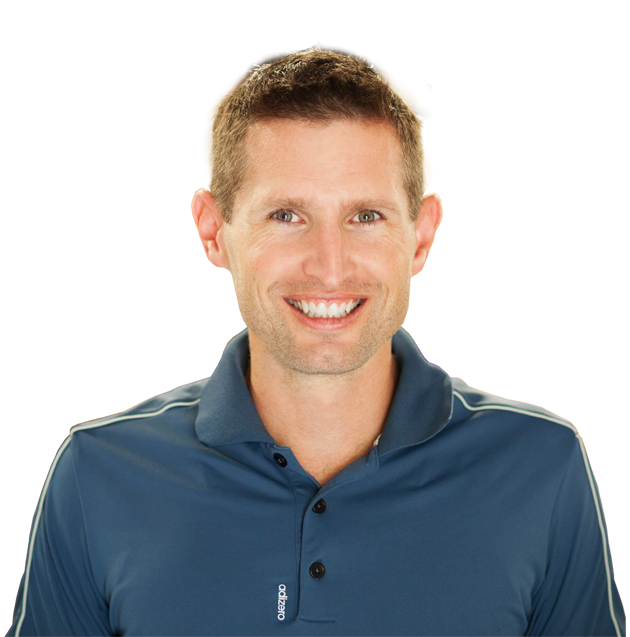 We looked at a different system before choosing Logiforms, and they wanted over $45,000 annually. With Logiforms, we saved tens of thousands of dollars!